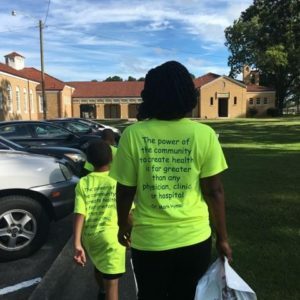 According to the American Heart Association, walking has the lowest dropout rate of any physical activity. Think it doesn’t do any good? Think again. 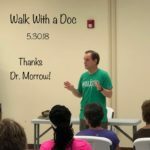 Walking is low impact and easier on the joints than running. It is safe – with a doctor’s okay – for people with orthopedic ailments, heart conditions, and those who are more than 20% overweight. In addition, research has shown that you could gain two hours of life for each hour of regular exercise! 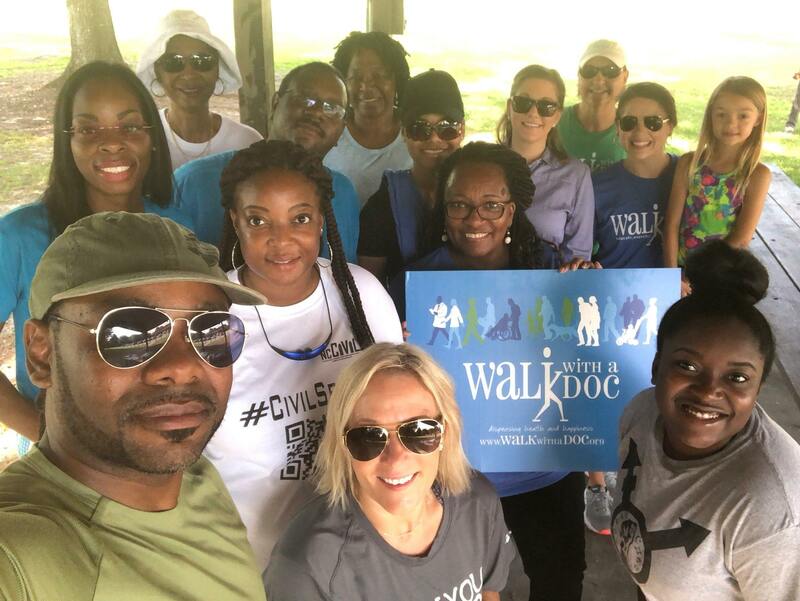 Walk with a Doc is a walking program for everyone interested in taking steps toward a healthier lifestyle. Pitt Partners for Health will be bringing this program to a site near you at Alice Keene Park, Thomas Foreman Park, or River Park North. Interested in more walking opportunities? 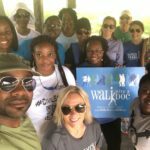 PPH also has WalkWise NC. 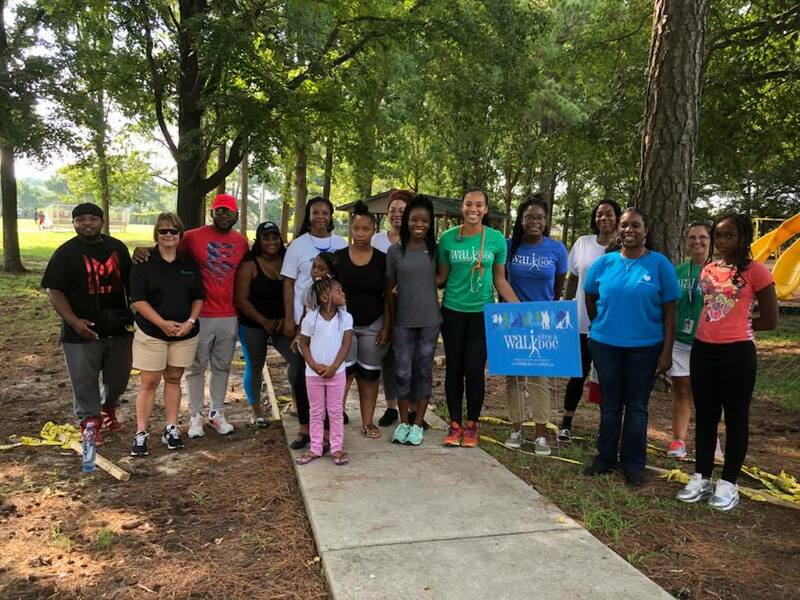 WalkWise NC is a community led walking initiative that promotes walking as a form of physical activity, social support, and an avenue for policy change. Weekly incentives for 150 minutes of walking as well as weekly raffle items are offered as a part of the program. 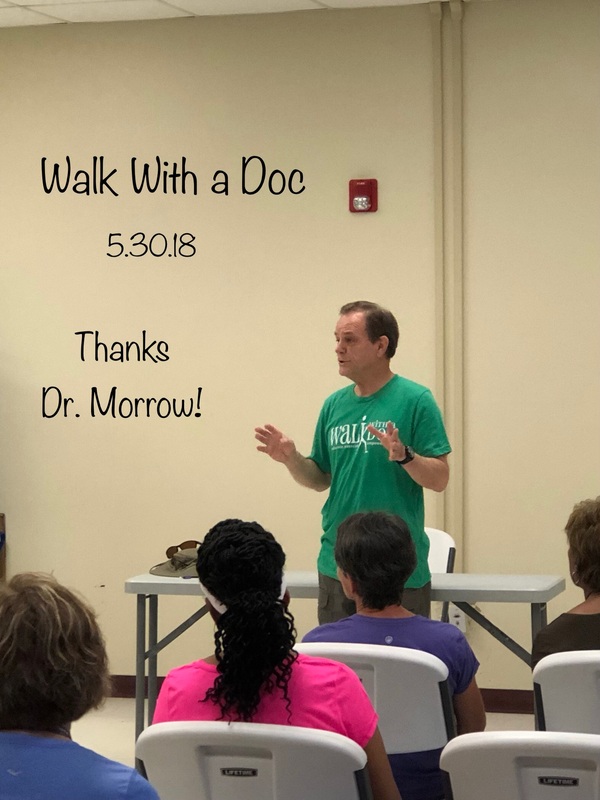 NC CIVIL, West Greenville Health Council, Third Street School, Grifton Elementary School, Moyewood Center, and ECU Family Medicine Center are current program participants. PPH also participates in Kids in Parks Track Trails. The trails are located at Alice Keene Park and River Park North. Kids in Parks offers fun kid or family options to increase walking while spending time unplugged and outdoors. Youth and adults can sign up online to start earning rewards for walking today. Combine all three programs to stay happy and healthy! 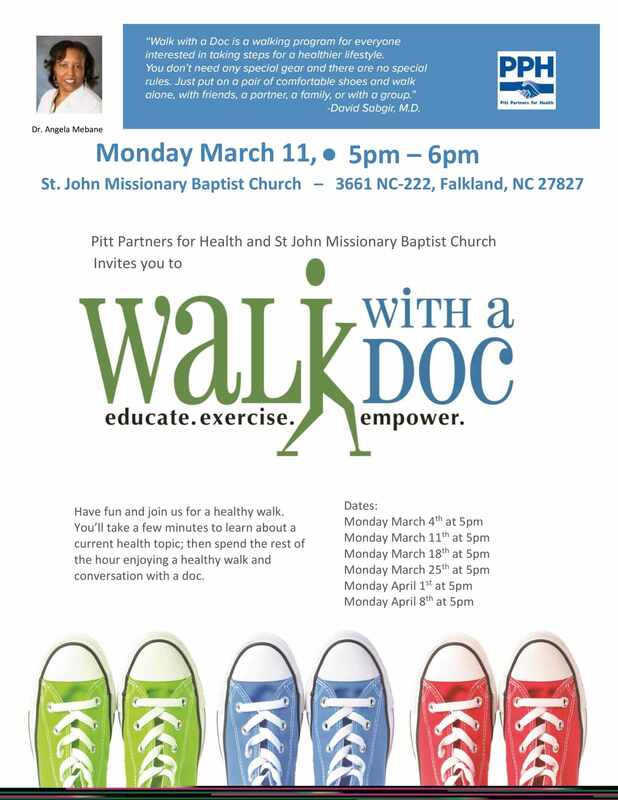 Walking every Monday at 5:00 PM! Click Here for March-April 2019 schedule. Visit our Facebook page for updates.